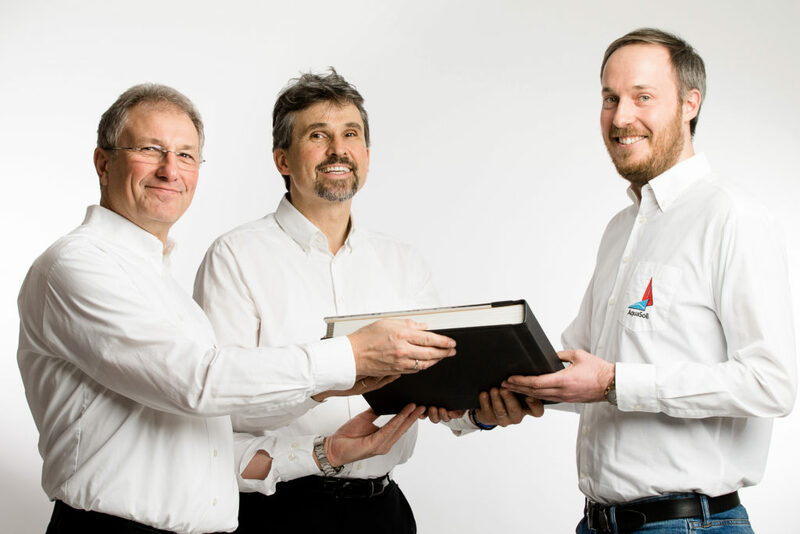 Japan-Management of AquaSoli – Axel Beese passes baton to Julian Heiß. We thank Axel Beese for his great job he did while leading the Japanese AquaSoli Entity. His successor – the civil engineer Julian Heiß – is already well known to clients from many technical projects in Japan. Thus we are confident to face a smooth transition and that our valued clients and business partners will continue this trustful relationship with AquaSoli G.K. This entry was posted in Uncategorized and tagged Management by aquasoli. Bookmark the permalink.